The isle of Mull is a special place and an unspoilt haven for wildlife which includes White-tailed sea eagle and Golden Eagles can both be seen on the Island along with sea Otters and whales, Dolphins and Porpoises can be seen off the coast. 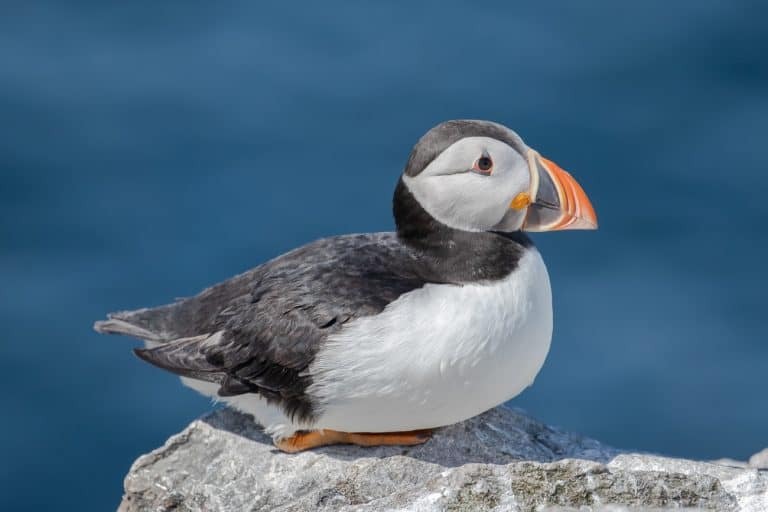 The Island of Lunga is a fantastic location for observing and photographing breeding colonies of sea birds, including puffins, Manx shearwaters, kittiwakes, fulmars, razorbills, guillemots and storm petrel. We will stay in a beautiful period House at the edge of the Loch Uisg with 5 bedrooms and 5 bathrooms. This is a lovely peaceful location and it is possible to see wildlife in the grounds which leads down to the loch, Craignure the nearest village which is 25-minute drive away. 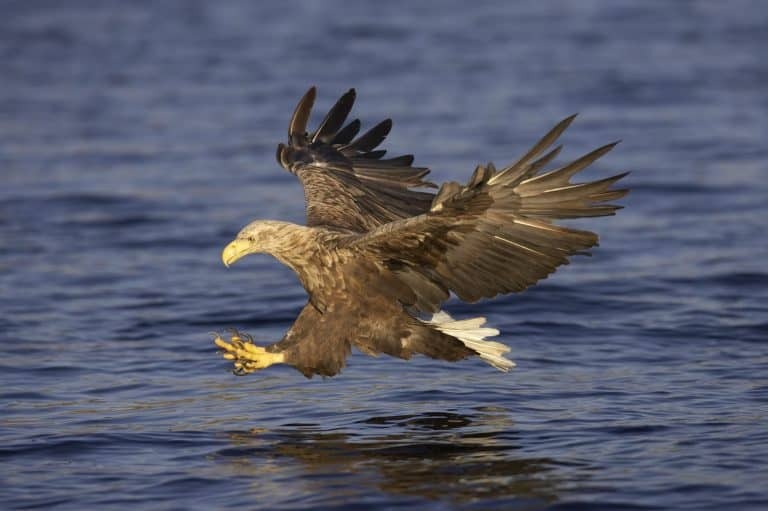 We will have a morning/afternoon private trip with Mull Charters where we hope to photograph White-tailed Sea-eagles. We will visit Staffa (Fingal’s Cave) and Lunga to photograph Puffins. This trip will include Accommodation, breakfast and evening meal plus packed lunch, 3 boat trips and various other trips around Mull. Please contact me for more details. This is a basic itinerary we hope to follow but could be subject to change. We arrive on Sunday 9th of June and settle into our accommodation Monday we hope to Visit Staffa and Lunga, Tuesday we are going on a private trip to photograph White-tailed Sea-Eagle, Wednesday we will explore some of the local area, Thursday we will hope to join Eagle watch Mull to learn more about the Golden Eagles on Mull and explore the area around Craignure and take some landscape images of the boats at Salen, Friday’s trip has yet to be confirmed and Saturday 15th of June, we need to be out of our accommodation by 10am at the latest and make our way home. The most important thing is to have a good set of outdoor clothes and shoes. These should include layers so if you get hot or cold these can be adjusted easily. Good waterproof/breathable coat and trousers and comfortable gortex shoes or boots. A thin waterproof mat to lay on is also very useful and can be folded to create a kneeing pad. My photography equipment consists of: 2x Canon 1DX II, Canon 1x 7D II, and Canon 5D III bodies. I have an assortment of Lenses which includes Canon EF 100-400mm f/4.5-5.6 L IS II US. Canon EF 400mm f 5.6 L. Sigma 100-600mm 5-6.3 DG C. Plus Canon EF 500mm f/4 L IS II USM. EF 1.4 III Extender and EF 2x Extender III. All have their place but I find the Canon EF 100-400mm f4.5-5.6 L IS II paired with either the Canon 1DX II or the 7D II is a very good combination. I can arrange camera hire for you. Please ask for details.